When you purchase the Liverpool classic sofa leather lounge you are purchasing a piece that will set your room apart from the others. 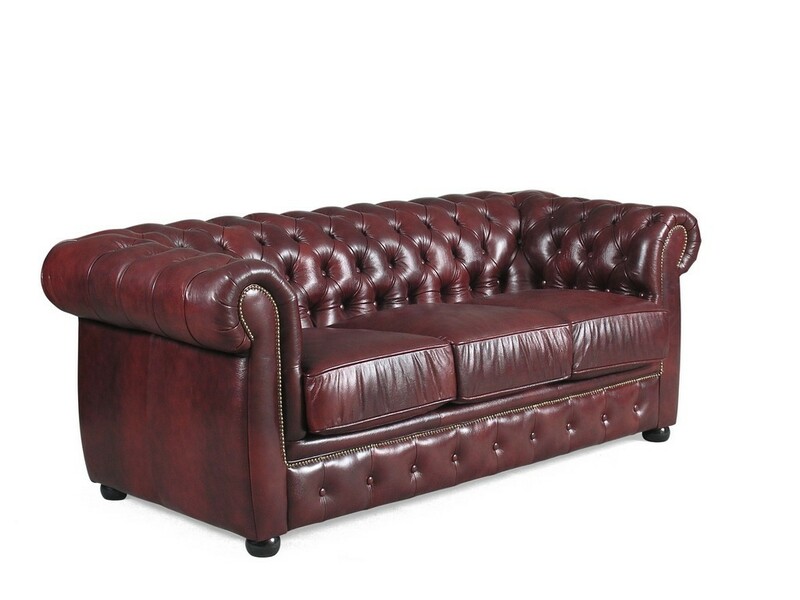 Slightly higher in the back than our most popular model, the Winchester leather chesterfield sofa, The Liverpool chesterfield sofa is built in the same style. Some people prefer to have a slightly higher back to give them a bit more support. This is where the Liverpool sets itself apart. By being built with a slightly higher back you will get the style you are seeking with the support you require. As with all our chesterfield suites they are manufactured with a hardwood and plywood frame. Coupled with this is the fully sprung spring system. This includes non-sag, zig-zag springs in the base and pocket springs in the bottom cushion. This will give long lasting support and comfort. Many cheaper versions will only have foam and webbing. This feels fine when you purchase the product but very quickly deteriorates, and you will find yourself sitting on the frame. Not something you want to do after spending a significant amount of money. If you are looking for a chesterfield lounge Sydney or chesterfield lounge Melbourne, you have found the right place. We can ship to anywhere in Australia, and indeed, have done so. We have sold our chesterfield lounges throughout Australia, as far as Perth and Hobart, to Port Headland and Darwin. 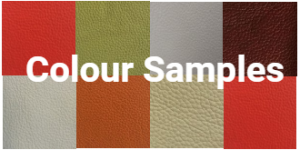 Also available in fabric, you can also choose from a range of leather that includes the traditional washed off green, washed off brown and washed off burgandy. There is a lso a range of semi aniline leathers you can choose from to ensure your chesterfield sofa leather lounge is something you will treasure. Why not choose a chesterfield armchair to match you chesterfield 2 seater. The Liverpool comes in a variety of configurations and sizes. When looking for Chesterfield sofas look no further than us. We can provide you with a range that is second to none. A range of Chesterfield sofa furntiture that will complement your home, office or club.